These women trekked Harriet Tubman’s Underground Railroad in five days. 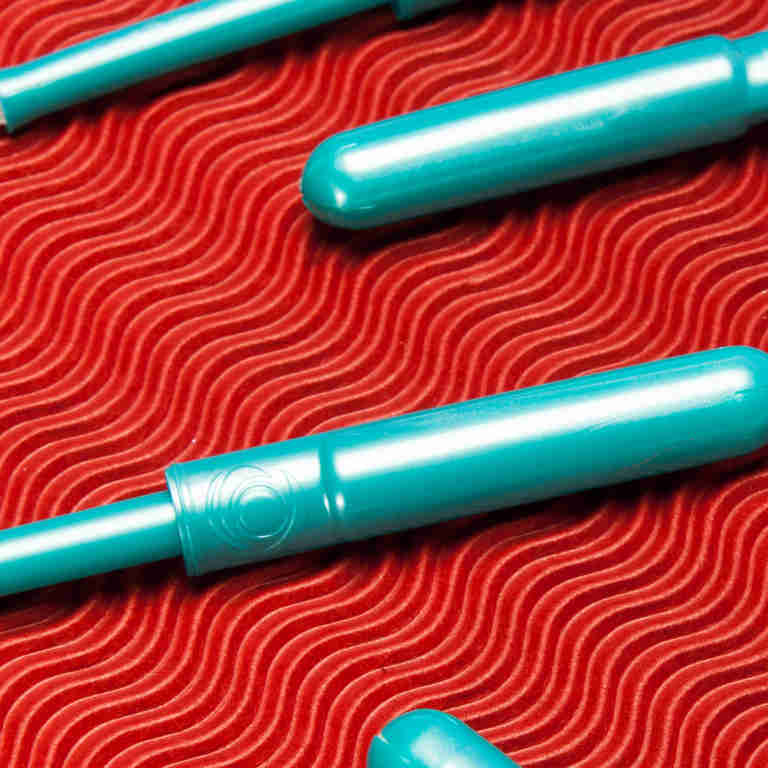 GirlTrek is a nonprofit dedicated to improving Black women’s health though walking. 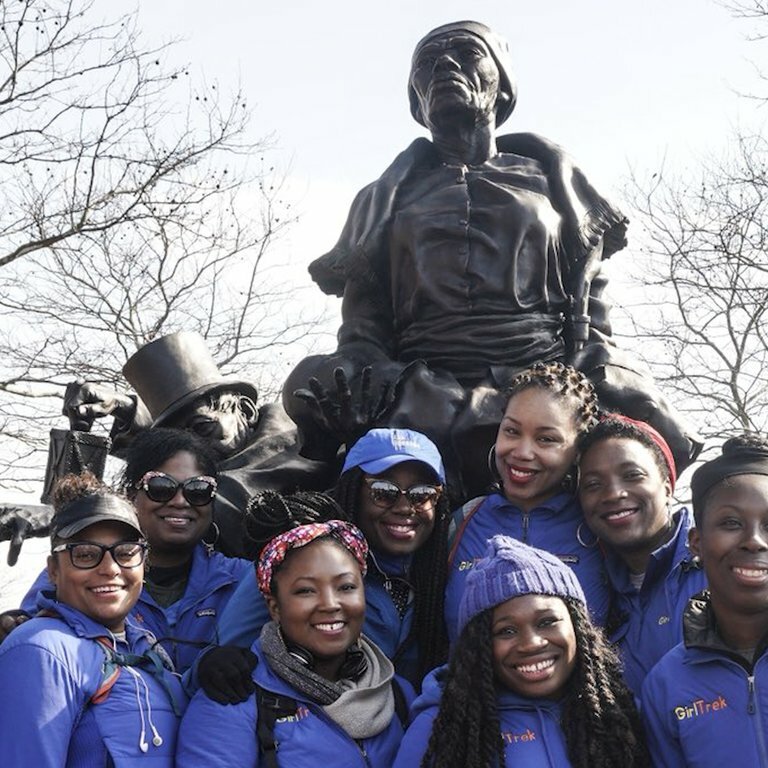 Recently, 10 women walked 100 from Maryland to Delaware to pay tribute to Harriet Tubman. The journey ended on Harriet Tubman Day and a cheering crowd was waiting at the finish line. The participants were definitely excited and proud that they were able to make the lofty trek. The women trained for three weeks to be able to walk 20 miles a day. GirlTrek has held several walks in honor of Black women, including a walk in honor of Fannie Lou Hamer a civil right and voting rights activist.